What does the future of healthcare look like? Depending on who you ask, you will likely get vastly different answers, some of them more far-fetched than others. But changing healthcare may not be as difficult as you think — you just need the right group of people. What had started off as a radical idea rapidly grew in popularity, and Hacking Medicine now hosts multiple competitions annually, leaving its footprints in many countries around the world. However, without a doubt, the organization’s flagship event is an annual competition taking place at MIT called the Grand Hack. And this year, the competition lived up to its name. 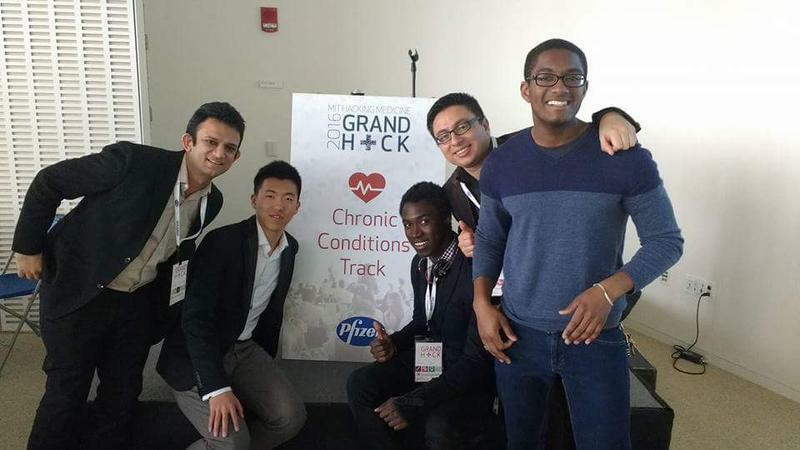 More than 60 teams, representing more than 20 different countries and 275 organizations, sponsored by healthcare giants like Pfizer and Intersystems, worked feverishly over 48 hours to tackle challenges in chronic health, patient management and home care. Some of the standout ideas included a virtual reality headset that can make eye exams more tolerable for children; a closed-loop, self-contained system for detecting and preventing seizures before they occur; and even a prototype of wireless sensors that can monitor the vitals of neonatal patients — replacing the cumbersome systems of wires that are currently in place. The good news is that a group of UBC students, inspired by the Grand Hack, have already constructed a similar competition to help showcase the talents of local students who are just as passionate about healthcare innovation. The inaugural competition, aptly named Hatching Health, was an overwhelming success. Some of the winning projects included an innovative braking mechanism for mobility devices designed to minimize the risk of falling for seniors, as well as an affordable and functional obstacle avoidance system using ultrasonic technologies meant to improve the functionality of strollers. While it is true that many of the projects at hackathons are short-lived, those who dismiss the idea that such competitions can have lasting impacts are often missing the bigger picture. Events like the Grand Hack and Hatching Health not only bring talented individuals out of the woodwork, they also push participants to disrupt the status quo and inspire individuals to become advocates of change. 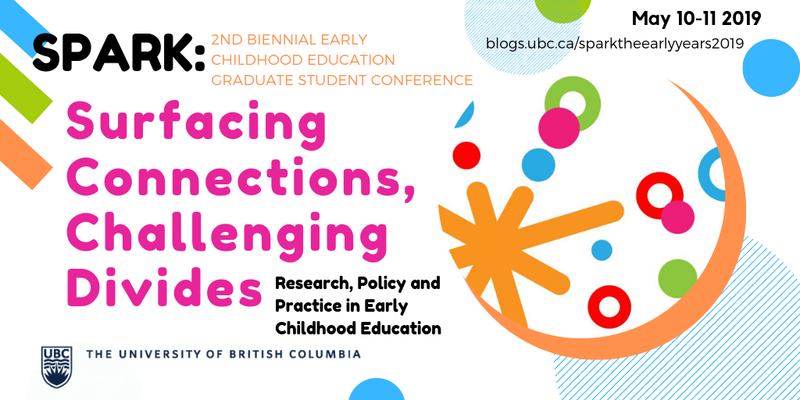 UBC has a number of other resources for those who are interested in healthcare innovation or entrepreneurship in general. The UBC Social Enterprise Club is a student initiative that promotes the use of entrepreneurship for social good, and e@UBC is a UBC organization that offers support and mentorship for students with innovative ideas through all stages of the startup process.